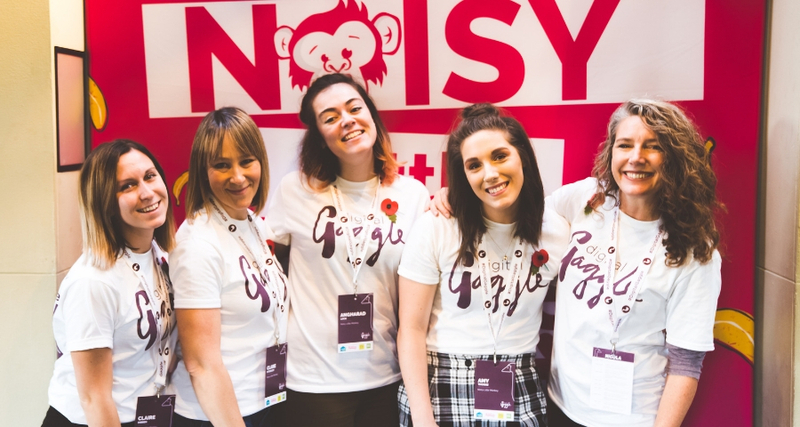 With Noisy Little Monkey’s Digital Gaggle conference just around the corner, isn’t it time you bought your ticket? If you’re looking for that elusive raise and want to learn new digital marketing tactics that you can impress your boss with, you don’t have to look far for inspiration. 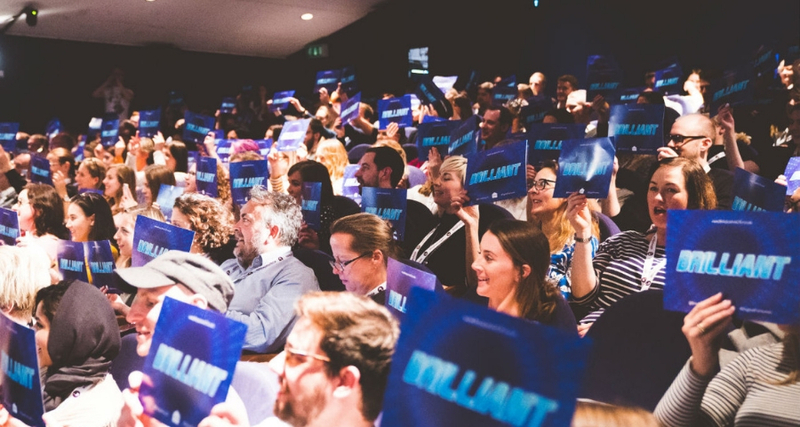 The Digital Gaggle conference, which takes place at Bristol’s Watershed Cinema on Thursday 4th April, can help you navigate the complex realm of digital marketing and learn some useful things along the way. Digital Gaggle is a digital marketing conference which strips away the unnecessary pomp and formality of a corporate networking event. You can expect talks from speakers at the top of their game who will share really useful hands-on advice which you can apply to your own marketing strategy. The conference is an excellent opportunity to meet like-minded people, pool together ideas, fill your brain with new strategies, and put you in touch with innovators from the digital marketing field. 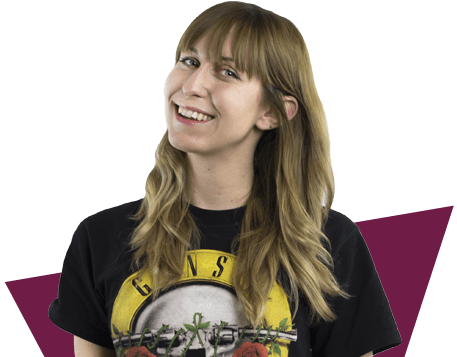 Why should you attend Digital Gaggle? It can be hard to persuade your boss to give you time out of the office but armed with these reasons even the sternest director will be sending you straight to Digital Gaggle! 1. You’ll learn practical advice from leaders in the industry! You have access to six talks throughout the afternoon event - the talks are filled with tried and tested knowledge from people who know what they’re talking about, and aren’t just going to spend 30 minutes giving you a corporate stuffy sales pitch. You’ll leave the event with a notebook jam packed with useful, actionable advice that you can apply to your own marketing strategy. 2. You’ll be inspired to tackle new approaches from people in the know. 3. You’ll have the chance to challenge your current way of thinking. 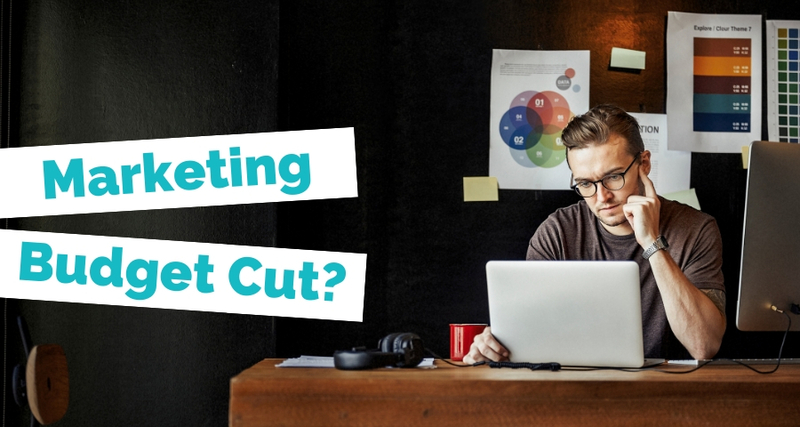 It can be easy to get bogged down in mechanised approaches to your marketing, using the same techniques again and again or focusing your resources in the wrong area for your clients. Digital Gaggle is excellent for challenging your existing way of doing things and assisting you in implementing new ideas to help you stand out from the competition and wow your manager. 4. You’ll be put in touch with other professionals in your field. Because it’s a local conference you’ll have the opportunity to meet loads of people doing what you’re doing in the area! They might have tried an approach you’re working on and will have advice on what worked and what didn’t, taking away some of the trial and error for you. You’ll also get the chance to meet tons of suppliers face to face, creating useful business connections - you may just meet the SEO executive who could transform your business! Don’t miss this opportunity to troubleshoot your ideas with people in the know. 5. You’ll have access to free advice from the event sponsors. 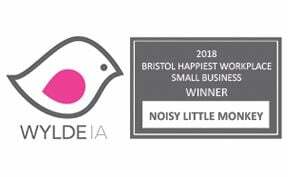 Noisy Little Monkey hand picks the event sponsors so that you can meet trusted and reliable agencies in the South West area. Edit are an agency based in Bath, London and Leeds. They bring together the collaborative specialisms of media, CRM, technology, and data together as one agency to deliver a connected acquisition and retention strategy. Edit are Platinum sponsors of the event and are also kindly providing the drinks at the conference after party. t&s creative communications are a communications agency who are adept at a variety of traditional approaches to marketing alongside having a digital focus. Their team has a lot of expertise under their belts which they will be sharing with you on the day! This year is the final year that t&s are running their #FREECreative initiative which is where they raffle off 200 hours of their time for FREE to attendees of the event - that's £20k's worth of work for nowt! We also have Somerset Design joining us as a sponsor of the event. Their team consistently create bespoke, striking websites which will transform your business. Not only do their designs look brilliant but they are purpose built to drive sales and help grow your business. If you’re looking to stand out online, advice from their team will be invaluable to you! Convinced? Time to persuade your boss! Your boss will be ecstatic when you return to the office bursting with ideas to implement in your digital marketing strategy. You’ll also leave the event having made loads of useful contacts from a whole host of businesses in the industry. So...what are you waiting for? Grab your ticket now, we can’t wait to see you.